Congratulations Chris Froome from Team Sky on your Giro d’Italia win! Froome has made history yesterday by being the 3rd person in history to hold all 3 Grand Tour jerseys at the same time. Read more about it here from BBC. We’ll see you folks back here again for the 2019 Giro d’Italia, but for now it’s off to the Tour De France starting next month on 7 July, 2018! 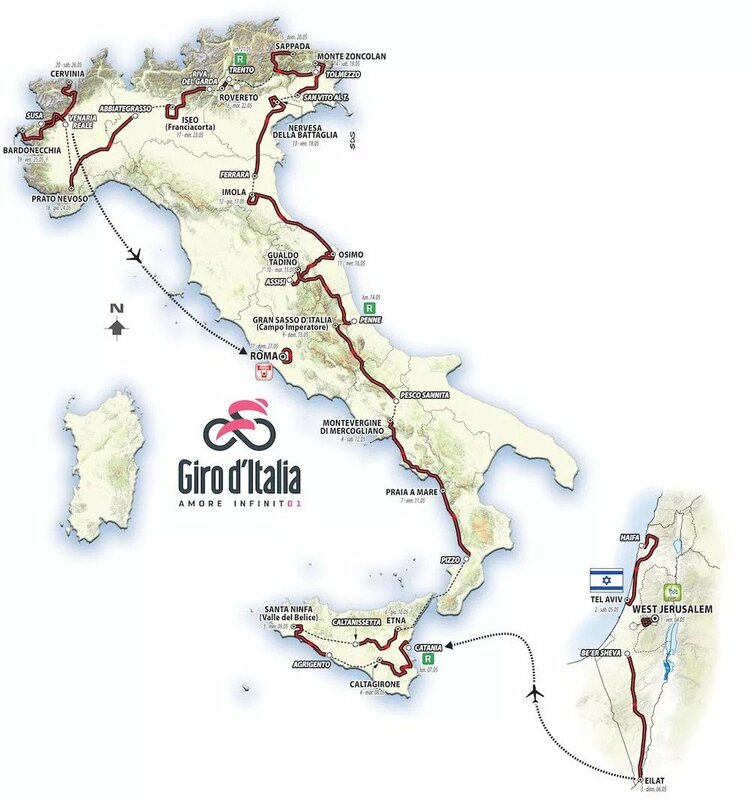 The 2018 Giro d’Italia otherwise known as the Tour of Italy is about to begin and the world’s top cyclists will convene to compete in a grueling 21 stage race, across 24 days that covers a total of 3,562.9 kilometres as they journey towards the historic Italian capital of Rome. Each hoping to wear the renowned pink jersey. Having been founded in 1909, this year will also mark the 101st edition of the race which will be starting off in Jerusalem, Israel. Live Stream: Starting on 4 May (Friday) at 1300GMT. Official Route & Schedule Here. 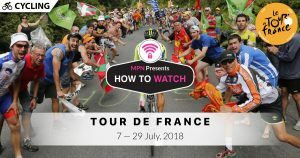 If you’re not currently in the U.K, U.S, Canada, France, Italy or any any other country offering the Giro d’Italia race, then you’ll need to connect to our VPN first before attempting to stream. 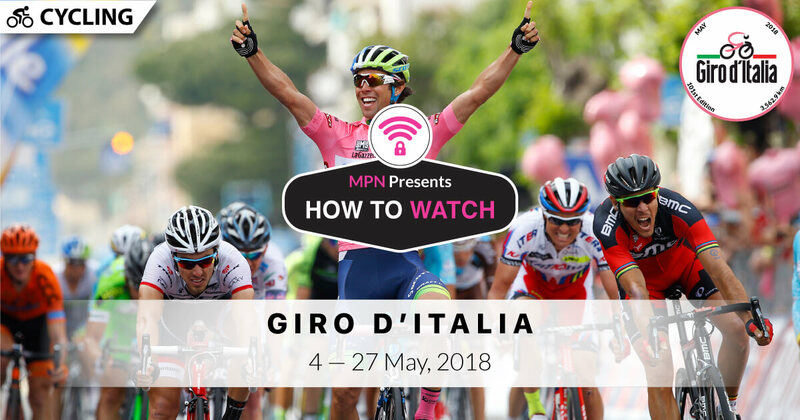 2) Install our VPN on any device that you’ll be using to watch the 2018 Giro d’Italia. 3) Connect to our U.K (GBR) servers. 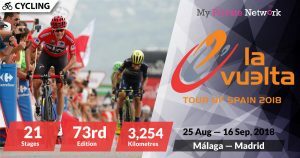 Watch the live stream of all stages of the race from Eurosport. You’ll need a Eurosport subscription to access them. Availability: U.K, Pan-Europe, and Asia Pacific only – Connect to our U.K (GBR), European (DEU, FIN, SWE, etc. ), or Asian (MYS, SGP, etc.) servers first before starting the stream! Tip: Giro d’Italia will be airing live from 4 May 2018 on Eurosport 1. 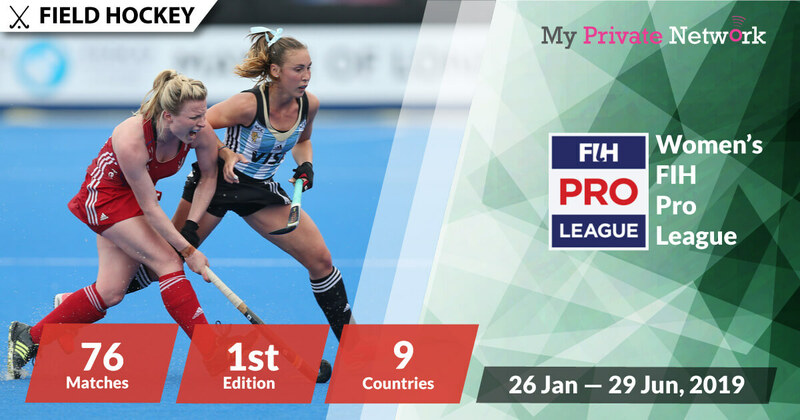 Tip: In Asia, Eurosport Asia will be streaming live to local providers such as Astro Ch814 (Malaysia) and Singtel TV Ch112 (Singapore). Watch the live stream of all stages of the race from FuboTV. You’ll need a FuboTV subscription to access them. Availability: U.S and Canada only – Connect to our U.S (USA) or Canada (CAN) servers first before starting the stream! Tip: Giro d’Italia will be airing live from 4 May 2018 on FuboTV. 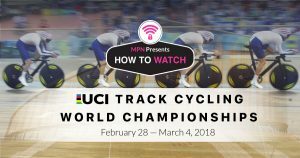 Watch the live stream of all stages of the race from FloBikes. You’ll need a FloBikes subscription to access them. Availability: U.S and Canada only – Connect to our U.S (USA) or Canada (CAN) servers first before starting the stream! 1) Login on the FuboTV website. Tip: Giro d’Italia will be airing live from 4 May 2018 on FloBikes. Watch the live stream of all stages of the race from L’Equipe. You’ll need a L’Equipe subscription to access them. Availability: France only – Connect to our France (FRA) servers first before starting the stream! 1) Login on the L’Equipe website. Tip: Giro d’Italia will be airing live from 4 May 2018 on L’Equipe. 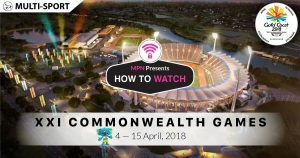 Watch the live stream of all stages of the race from RaiPlay for free. Whilst RaiPlay doesn’t charge for their content, you’ll still need a RaiPlay account to access them. Availability: Italy only – Connect to our Italy (ITA) servers first before starting the stream! Tip: Giro d’Italia will be airing live from 4 May 2018 on RaiPlay Sports. We hope you found this article informative and useful. Please feel free to share it with your friends or family that want to watch the Giro d’Italia too!